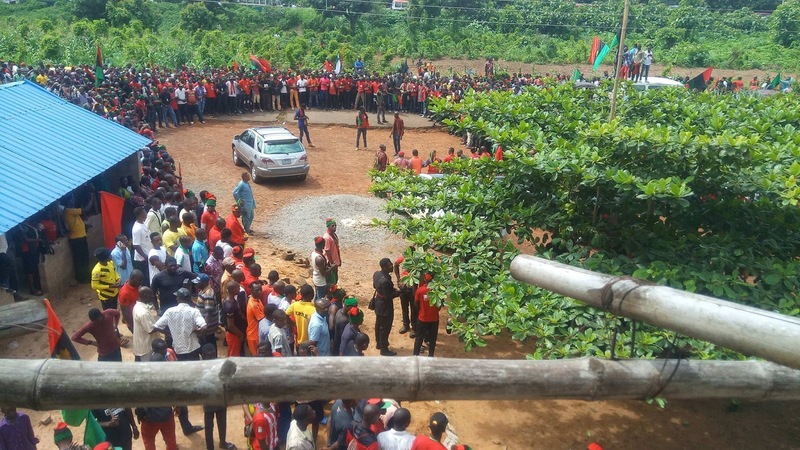 Nnamdi Kanu visited Ebonyi state with thousands of Biafrans in attendance. It could be recalled that the Gov. 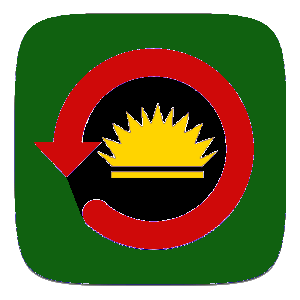 Dave Umahi of Ebonyi earlier warned that Nnamdi Kanu should not visit Ebonyi state because according to him, Ebonyi is not part of Biafra. Watch the attached video to see how Kanu ignored the barricade of the army and stepped out of his car and the army drove away. 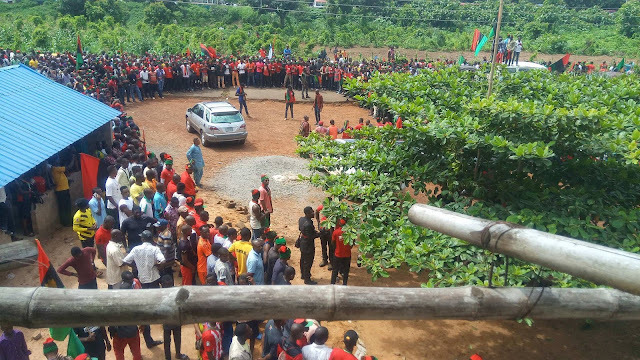 Kanu made this Ebonyi visit in order to boost the moral of the Ebonyi state citizens who are fully in support of the Biafra restoration struggle. See the attached videos below.